This is a directive from God and a habit we need to make a regular part of our lives. 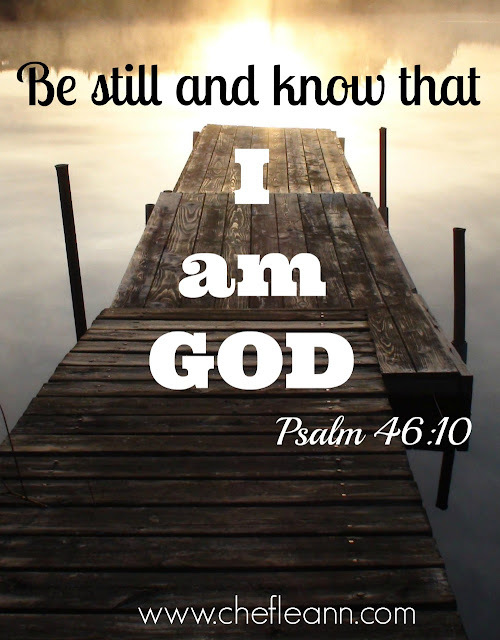 I am taking time to be still this weekend in the midst of the busy stuff of life. It is important to be still and listen to the still small voice of God. How are you taking time to be still this weekend?